Home›Iphone›iPhone XS screen burn in. Has anyone had this issue with their personal device? 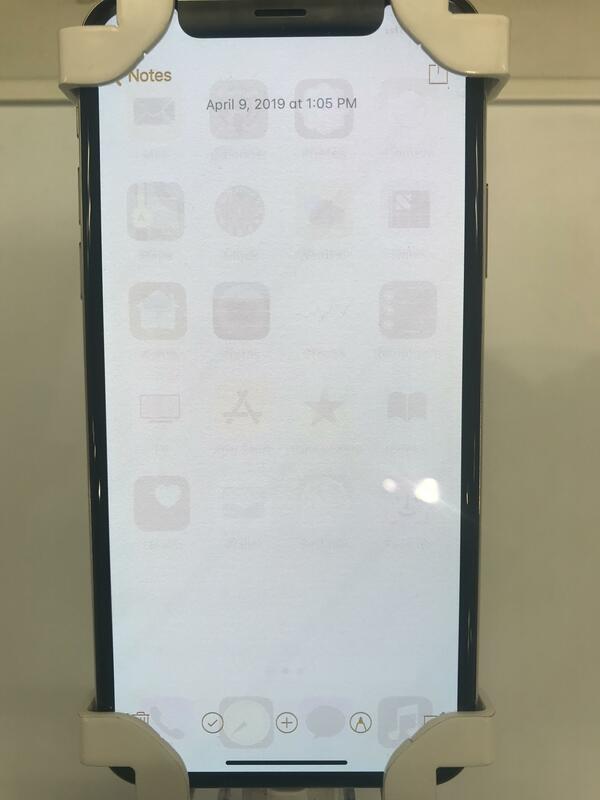 iPhone XS screen burn in. Has anyone had this issue with their personal device? Can I control only one Philips hue light with my iPhone?